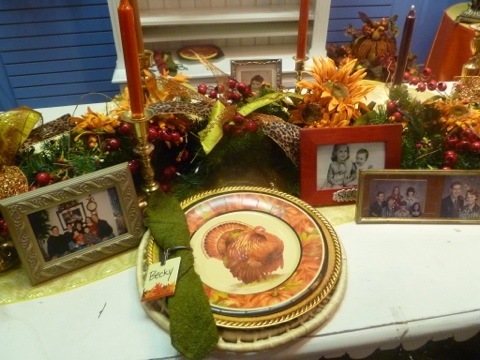 Show Me a Thankful table from gathered goodies right at home! Thanksgiving is all about the food…. and being so thankful for all we are blessed with! 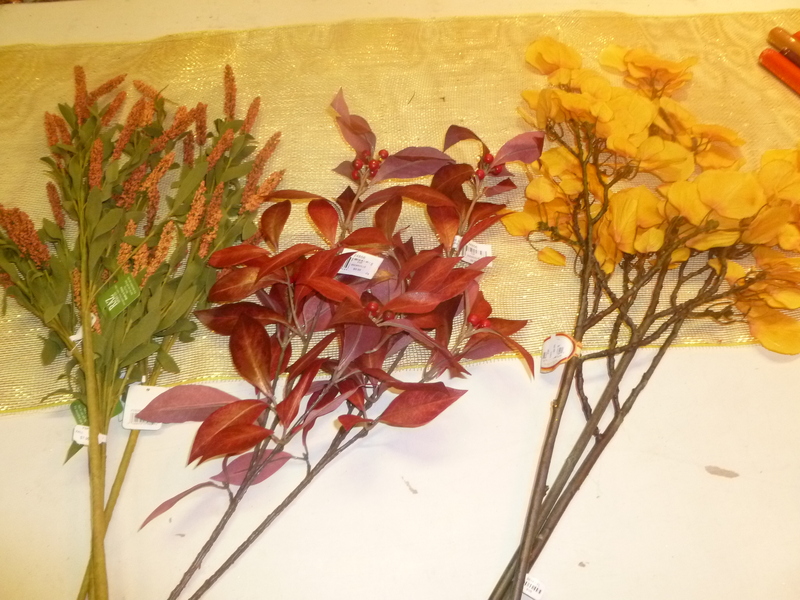 We can create a beautiful autumn table scape with branches, berries and leaves that may be available to you in your area. But dry West Texas has not allowed us to enjoy many fall leaves. So for this blog I am using faux florals but you can easily substitute what you have to gather from in your yard or countryside! 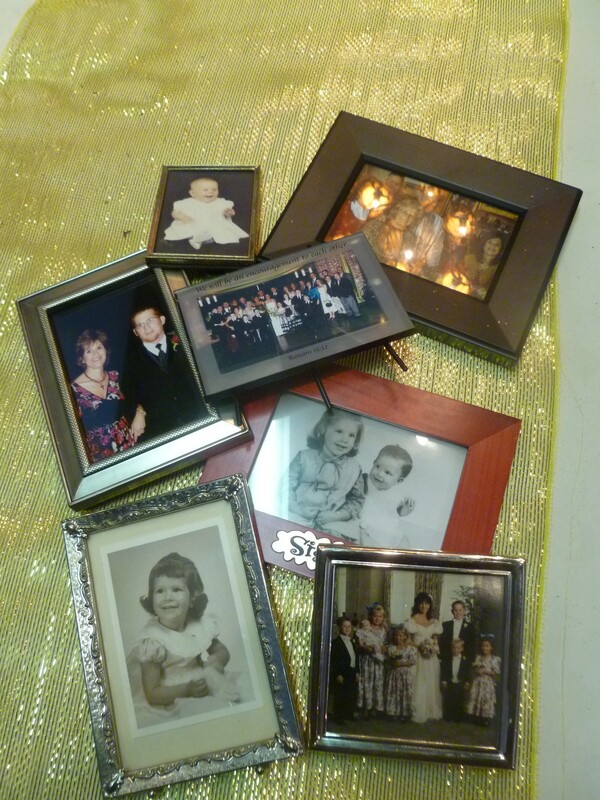 Let the kids help you gather and be apart of the decorating! I also made a trip to @Walmart and picked up gourds, pumpkins, squash, pomegranate, apples and green grapes for my harvest table. Gather your materials to start decorating! 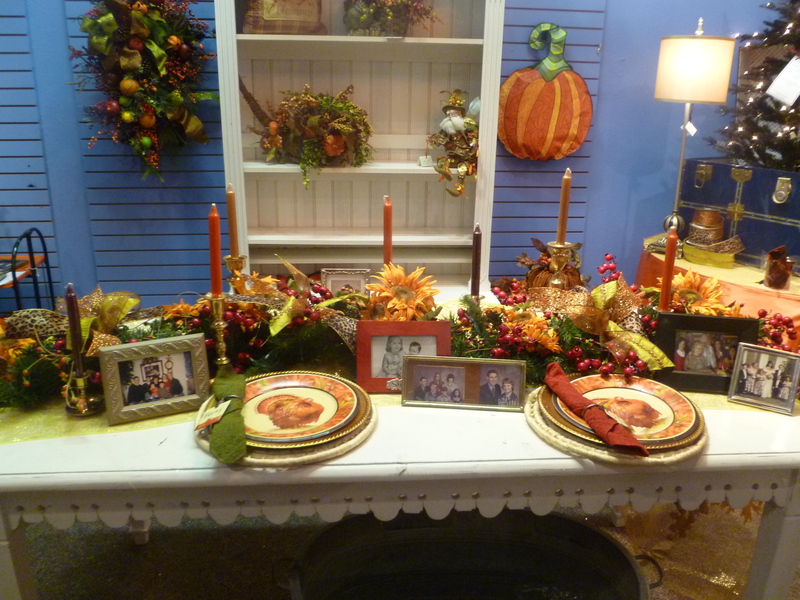 Table is set with gathered fruit, gourds and pumpkins! Here is the easiest turkey recipe! please try it, you won’t be disappointed. important step……DO NOT OPEN THE OVEN DOOR TIL MORNING!!!!!!! Delicious Turkey served to our families at Thanksgiving! 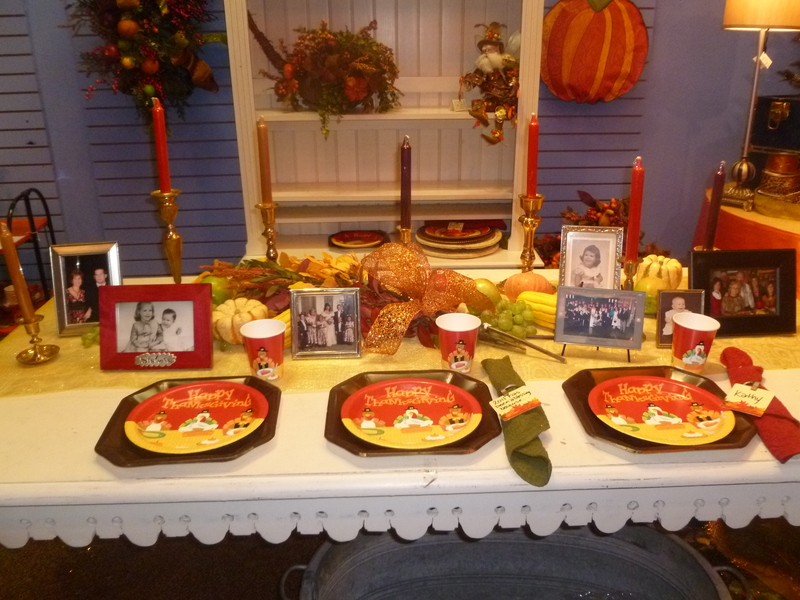 Show Me a Thanksgiving Table ready for a turkey! Thanksgiving is all about…… food! At least at our gatherings! It is also a time to be reflect on the past year and all we have to be thankful for! Our family gathers at our Grandmom and Grandaddy’s house (Clarence & Betty Murray.) The meall is served buffet style on the bar. Dad and I both cook the biggest turkey’s we can find and everyone brings their “must have” dishes. 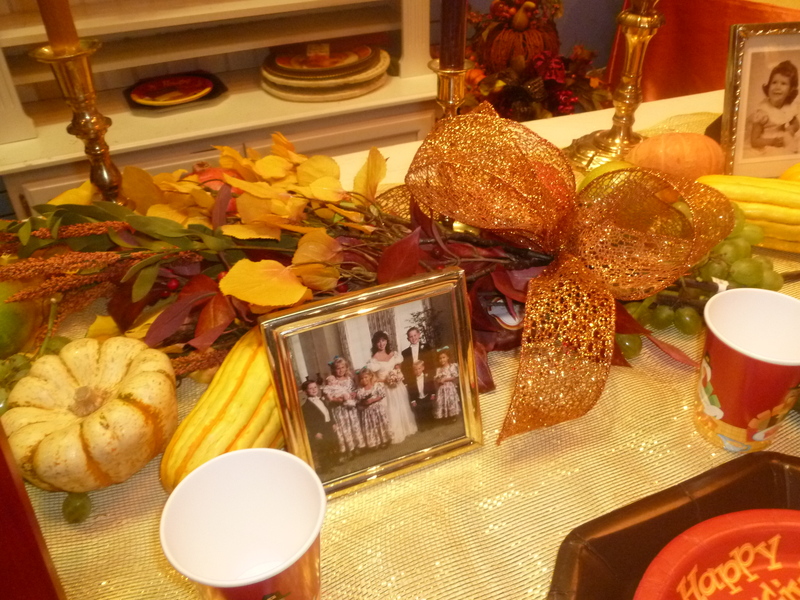 But we will have to share recipes later …..
Let me Show You a way to decorate your table! This works for a sitdown dinner because you can talk across the decorations (everyone wants to see who they are talking to!) or buffet style by working in all the different serving pieces on either side! 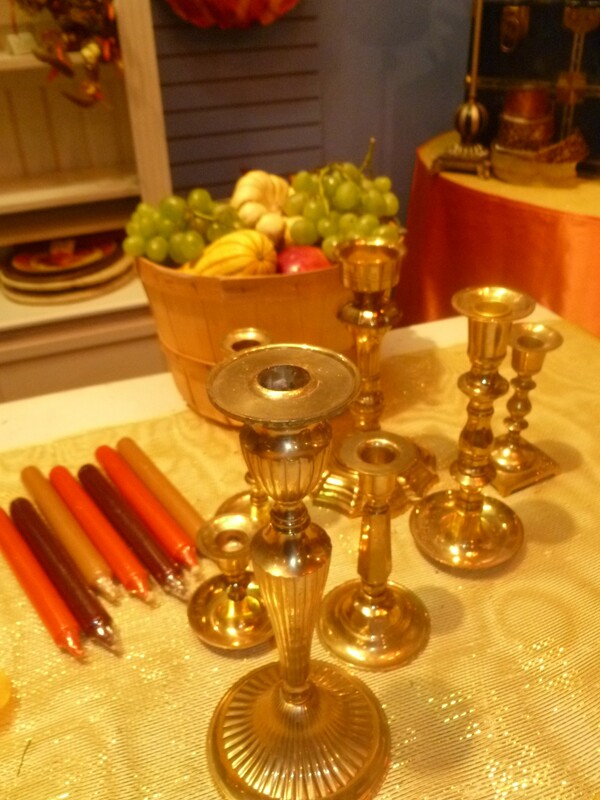 At Show Me Decorating we always start with a theme, what are we celebrating or decorating for? 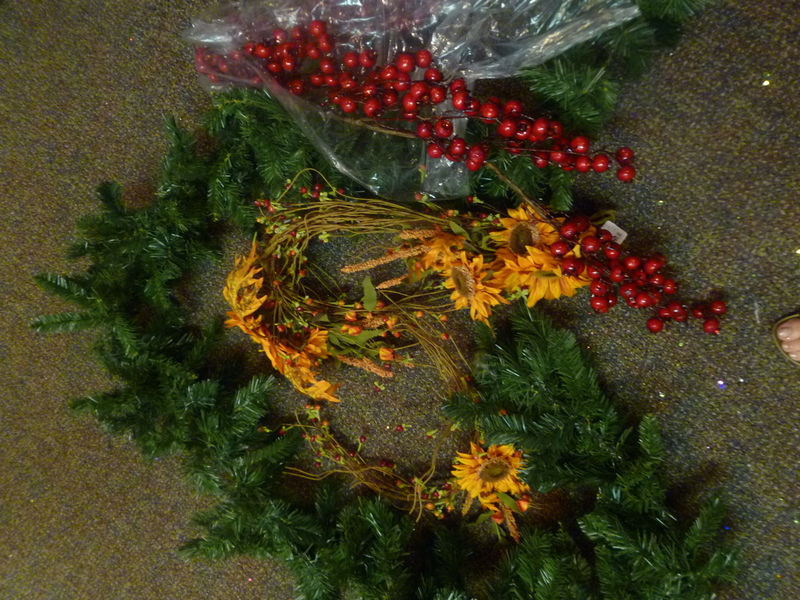 These will be tucked in to the garland down the middle of the table. It will be fun to look back at how everyone has changed and grown… great conversation. Enjoy your turkey day as we enjoy ours! All we need now is the Turkey and family! 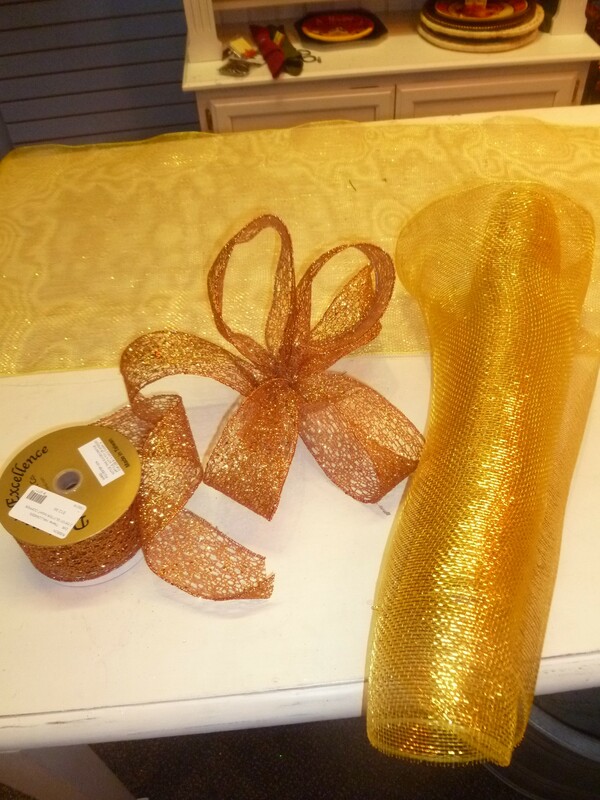 The rolled mesh makes a great table runner, copper ribbon for a bow. 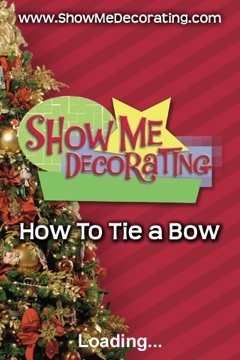 Learn how to tie a bow http://www.bowapp.showmedecorating.com $0.99 app for iPhone or iPad! Closeup of finished table! A place setting is not complete without the napkin! Here I used a curtain ring clip and rolled a dish towel up as my napkin! 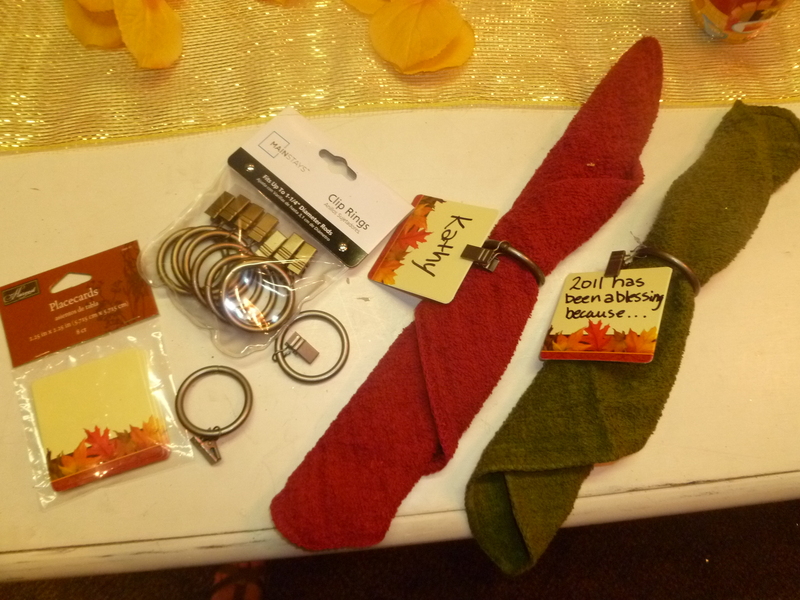 The place card was clipped on with a name or you could have thankful messages written!